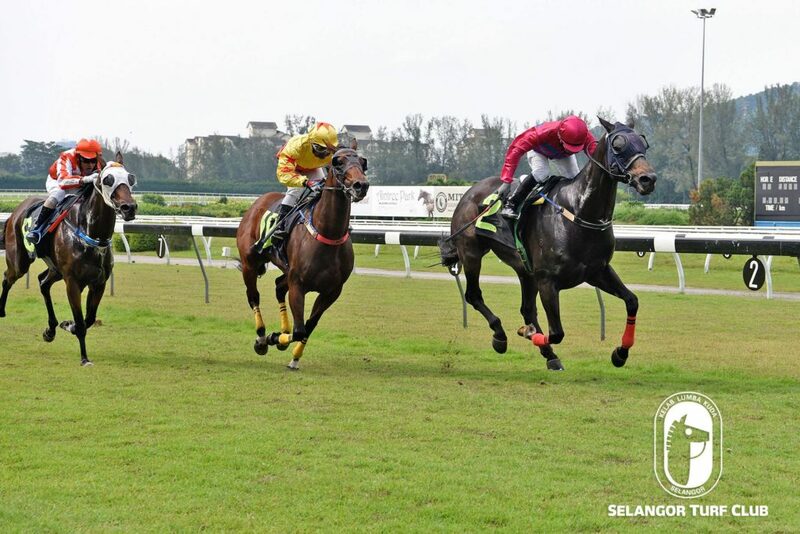 Last start winner, Platoon, is still in mint condition judging from the workout at Selangor Turf Club today (Thursday). Taken out by a track rider, the six-year-old by Keeper, did two rounds of strong canter and looking very fit. A forth-night ago at this course, with Apprentice L De Souza on board, Platoon came with a determined run in the closing stages to beat Encosta Zone to win comfortably. Based on that victory, Platoon should score a back to back victory in a Class 4 event over 1400m in Race 9 with Apprentice KC Wong in the saddle. RACE 1: Srikandi did two rounds canter. RACE 3: Ami Eleven did a canter, then was restrained to do pacework. RACE 4: Last start winner, Char Siew, looks very well when did a trot and then took it easy with pacework on the second lap. RACE 6: Pendragon Princess was given a trot round trot. RACE 8: Tarzan did a trot and then cantered on a tight rein.